After an accident, it’s wise to seek experienced guidance from a Mesa accident attorney; our Arizona accident lawyers will professionally organize and process your claim to ensure maximum compensation. Shawn Dove and Timothy Tobin have spent years on cases like yours. They possess the resources, knowledge, and skills to evaluate your claim and seek just compensation. Our goal is to make the responsible person, business, or insurance company pay for ALL your losses and suffering. We start by gathering evidence, contacting insurance companies, determining coverage, and documenting all your injuries and losses. We demand compensation, negotiate, and when necessary, file a lawsuit. Founding partner, Shawn Dove, grew up in Mesa and lives there with his wife and children. Mr. Tobin, and his family, live just over Mesa’s border in Gilbert. Our Arizona injury law firm handles personal injury matters in the east valley, Phoenix metro, and throughout Arizona. Mesa car wreck attorneys Tobin and Dove are glad to help you and your family with Chandler car accident claims, motorcycle accidents, trucking accidents, slip and falls, dog bites, wrongful deaths, and more. Arizona law doesn’t place a cap on damages. That means you can get compensated for all your financial damages, as well as general pain and suffering. Our Gilbert car accident lawyers and Queen Creek accident attorneys seek compensation for medical bills, lost income, out of pocket expenses, pain and suffering, and damaged property. Injury victims are entitled to the full value of their damaged, lost, or destroyed property, or the cost to repair it to pre-accident condition. If you are a victim of an accident and have lost property or your car or property have been destroyed, we can help. We can hire specialists to calculate the total value of your present and future lost income. 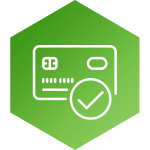 Whether it be current or future wages, bonuses, promotions, licensing, or lost opportunities, we ensure that all parties understand the full extent of your loss. Ambulance bills, Doctor visits, emergency rooms, surgeries, treatment, medication, physical therapy, and chiropractic care are all recoverable. Medical treatment related to your injury is recoverable, regardless of whether medical insurance paid for it. Injuries can sometimes require extended care throughout a victim’s life. In this situation, it’s wise to account for life-long Tempe personal injury costs to ensure victims can afford medical care costs moving forward. Personal injury victims can recover for not only for medical and property costs but for lost enjoyment in everyday life. Beyond monetary loss of bills and lost income, injuries cause suffering and pain to you and your family. Our skilled accident attorneys, Timothy Tobin and Shawn Dove identify and document all recoverable losses relative to your personal injury case. Call now for a free, friendly, and confidential injury claim consultation. Mesa accident lawyers Shawn H. Dove and Timothy J. Tobin are well-aware of Arizona insurance company tactics. Our knowledgeable Arizona accident lawyers never let an insurance provider dictate the direction of your claim; and we certainly don’t let them take advantage of clients. When insurance companies act unfair, we file a lawsuit to make them. Our accident law firm has a no fee policy: you pay nothing unless we recover compensation. In other words, we’re only paid a reasonable percentage of your recovery. With zero upfront costs, you can afford seasoned Mesa accident lawyers today. Together, our San Tan Valley injury lawyers are here to compassionately fight for you and your family. Insurance adjusters love nothing more than taking advantage of unrepresented victims. After all, their job performance is based on minimizing money paid to victims. Understandably, insurance agencies care about protecting their bottom line and profits. Almost always, they’ll offer way less than the claim is worth; they contest liability and case’s value. They even try to hide coverage and policy limits. They do this because they’re on their side—not yours. Even your own insurance can work against you. If the other’s coverage is too low, your insurer may be on the hook. Lastly, all insurance companies try to minimize the time, energy, and resources involved in Tempe accident injury case resolution. The Arizona Bar consistently reports that most client complaints come from poor communication and neglect. Frankly, it’s no mystery: this comes from greedy lawyers taking on too many cases and letting unqualified assistants do all the work. 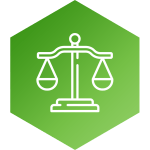 At Tobin and Dove PLLC, we prioritize communication and meticulous case management. Unlike large personal injury firms, our San Tan Valley car wreck lawyers handle a select number of cases and know our clients by name. Our clients don’t need to go through secretaries or paralegals to get answers. Our Queen Creek personal injury clients have their attorney’s direct line for responsive and consistent communication. Going through an injury brings considerable stress, pain, and anxiety, but you’re not alone. Our Arizona motorcycle accident injury attorneys will expertly guide you through the claim process while dramatically improving your chances at just compensation. 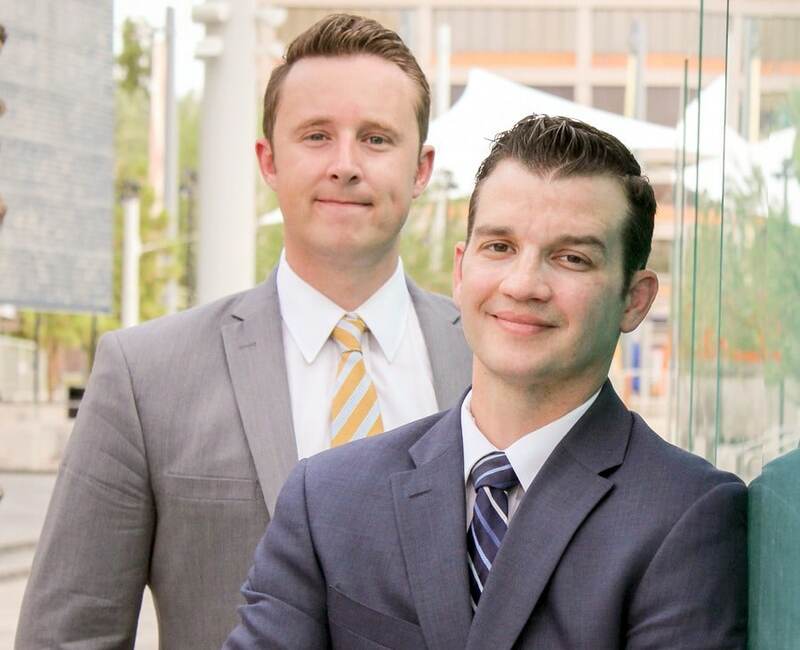 Our firm founders, Shawn Dove and Tim Tobin, bring complementary experiences and skills to provide clients with superb representation at all stages of a Phoenix personal injury case. 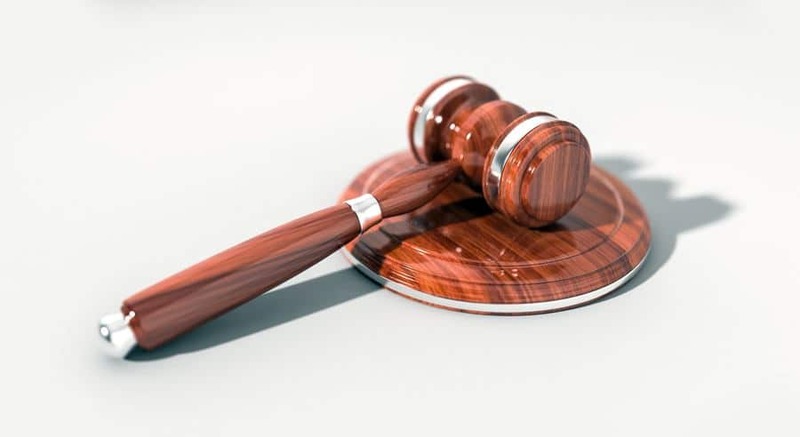 Mr. Dove has impressive understandings on the workings of insurance companies and adjusters, while Mr. Tobin’s prosecutorial and litigatory background carries weight in negotiations, litigation, and trial. To make an accident experience worse, Mesa injury victims are left with confusing paperwork, medical bills, insurance documents, and more. With much to deal with, injury victims don’t realize the full value of their claim. That’s why it’s smart to seek the professional assistance of our Mesa injury attorneys. We quickly answer questions, professionally process your claim, and seek out maximum compensation for injuries, financial loss, and pain and suffering. After an accident, you should tend to the health and safety of those involved. 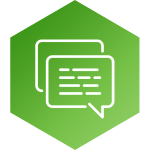 It’s generally recommended to perform an on-site assessment. Appropriate police, fire, and medical personnel should also be contacted. Thereafter, and as soon as possible, Apache Junction personal injury victims should visit a hospital or doctor for evaluation, treatment, prescriptions, and recovery plans. These medical visits, shortly after an injury, provide a crucial foundation to your Mesa injury claim. Contacting a Gilbert accident lawyer is also crucial; a Mesa personal injury attorney helps you take proactive steps to protect your personal injury claim in Chandler and avoid common pitfalls. Arizona’s general deadline to file a personal injury case is two years. In some cases, you can have less than two years. As such, don’t wait to get a free consultation from our Mesa injury lawyers. Over the phone, or in-person, we can help you understand options and protect your Apache Junction car accident injury claim. The longer you wait to consult a personal injury lawyer, the harder it is to investigate, discovery insurance policies, and gather evidence. In addition, delay may result it your claim being barred. Mesa, Arizona is our country’s largest suburban city. And surprising to many, it’s one of the most populous cities in the US. By 2020, we’ll have half a million residents. Even now, there are two million people within thirty minutes of downtown Mesa. 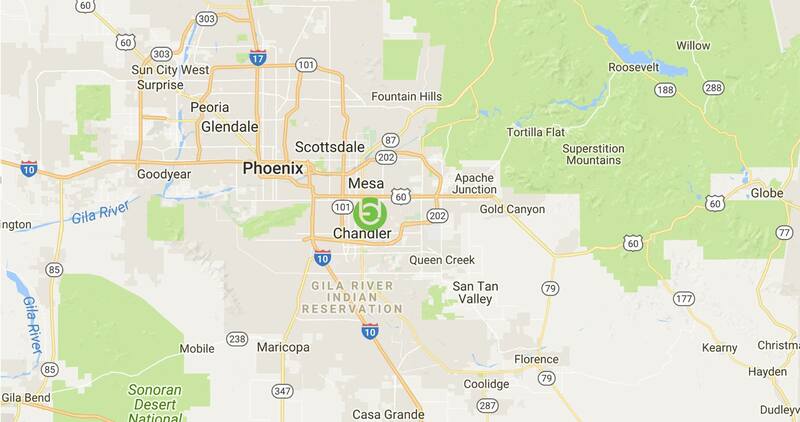 Additionally, Phoenix International Airport is only 15 minutes away. Mesa’s rapid growth has brought an influx of personal injuries and accidents. If you’re a Mesa accident victim, Tobin and Dove PLLC is here for you. We’re a personal injury office dedicated to helping injury victims and Scottsdale car accident injury victims get compensated. Our main office is at the crossroads of Elliot and McQueen—only 12 minutes from downtown Mesa. We also have three Mesa satellite offices for added convenience. Common injury claims arise from auto, car, truck, motorcycle, bicycle, and pedestrian accidents. Car accidents inevitably lead to some combination of vehicle damage, medical costs, lost income, and pain and suffering. 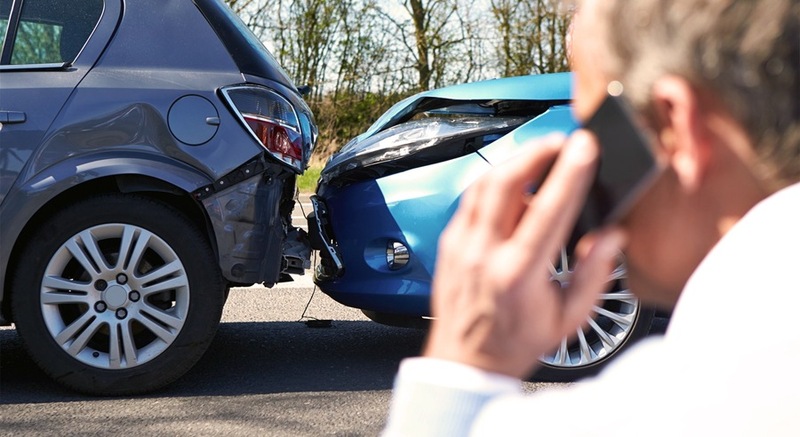 Our Arizona car accident attorneys judiciously investigate accidents, discover insurance policies, and aggressively work with insurance adjusters. 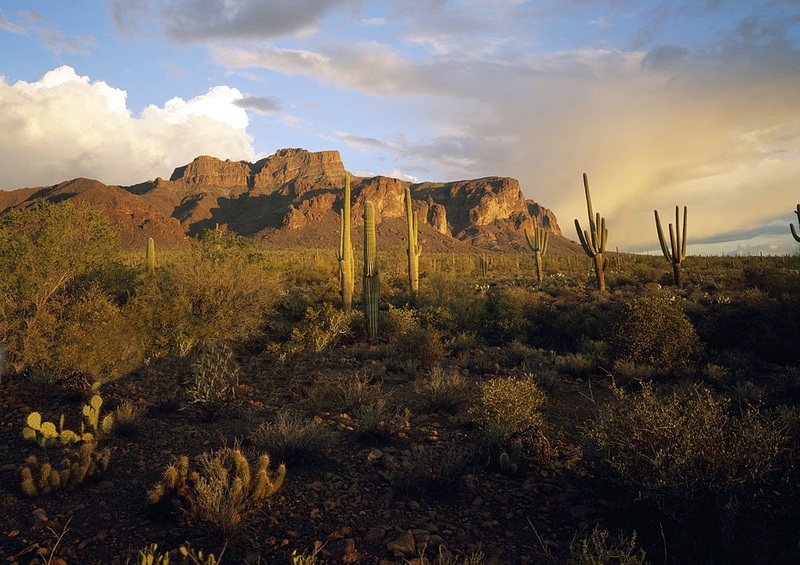 Mesa, Arizona follows strict liability with dog bites and attacks, which is highly beneficial to injury victims. 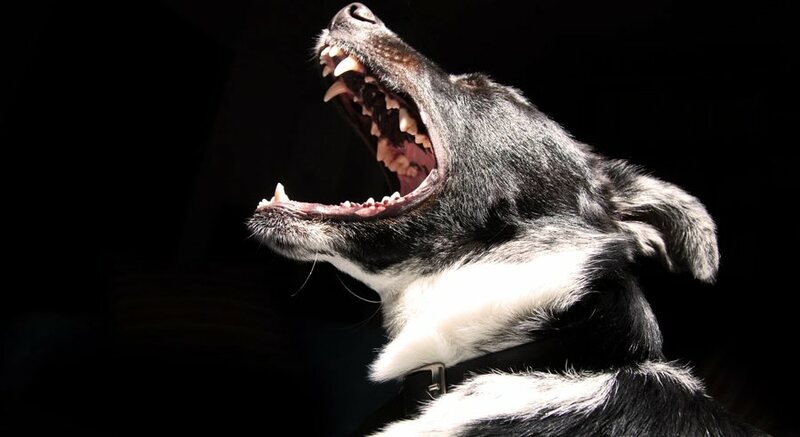 Our Arizona dog bite lawyers can help you recover from dog owners or their home insurance. Our Mesa dog attack attorneys will demand money to cover your medical bills, lost work, permanent disfigurement, and compensation for general pain and suffering. 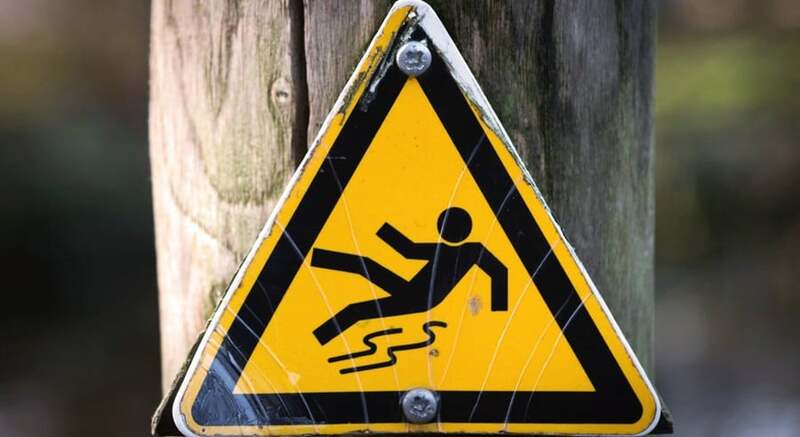 Premises liability occurs because of unsafe conditions, slip and fall, or premise negligence. It’s important to act quickly because evidence may be lost or destroyed by the company or owners. Our Mesa slip and fall lawyers swiftly investigate the premise, evaluate liability, and seek out insurance policies. By diligently investigating early, we’re able to go after premise owners and their insurance providers. When negligence results in death, our Mesa wrongful death attorneys will make a claim for your family. The experienced injury attorneys in Mesa, Arizona, at Tobin and Dove PLLC identify insurance policies that provide compensation for medical expenses, funeral costs, and lost income. Our Mesa wrongful death lawyers will investigate the matter thoroughly and treat your family with compassion. Either fill out our contact form, or call our friendly reception, who can connect you with a Mesa injury attorney. Mr. Tobin and Mr. Dove will provide proactive advice to protect your claim value. If you decide to retain us, we’ll work on a contingency basis—meaning you’ll only pay a percentage of your financial recovery. During your consultation with Tobin and Dove PLLC, we learn about your case, discuss options, and explain how we can help you through the entire process.